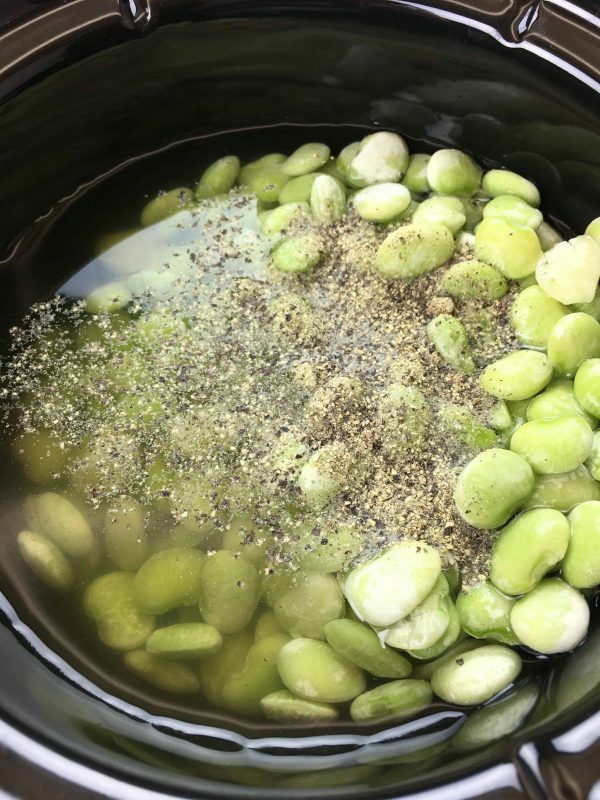 Southern Homemade Butter Beans is an easy recipe to make and it doesn’t take much to get it cooking. The butter beans are the perfect side dish for dinner, or at Thanksgiving and Christmas. They cook up in the slow cooker and are a great addition to any meal. We ate a lot of butter beans growing up. 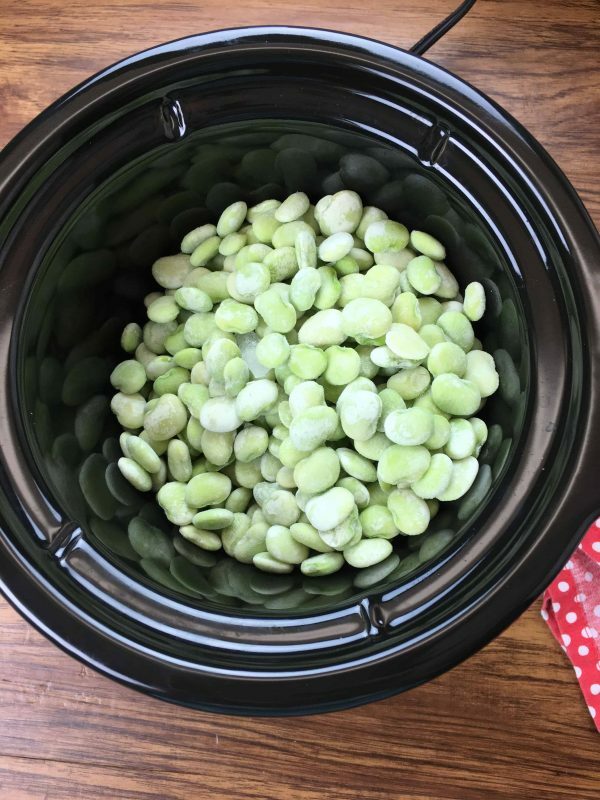 In fact, I’d never even heard of baby lima beans until we moved to Colorado. I had no idea they were the same thing! I think my mom might have had stock in these beans because I do remember eating them quite often. There are so many ways to make butter beans. I made this recipe with bacon, salt, pepper, and chicken broth, but some people like to cook them with brown sugar. You can also mash them up and fry them in some breading to make a “burger,” put them in some stew, or soup. You’ve got a lot of options with butter beans. 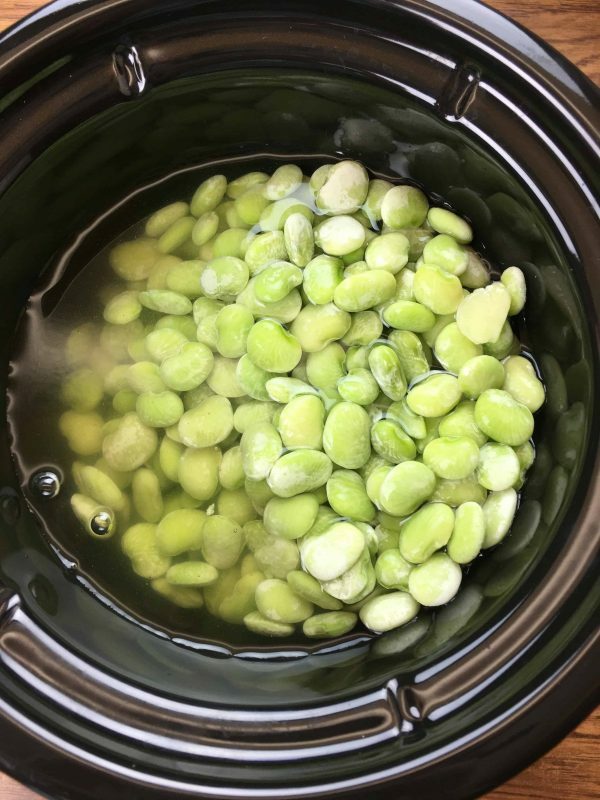 Add the frozen butter beans to the slow cooker. Add the chicken broth to the slow cooker. 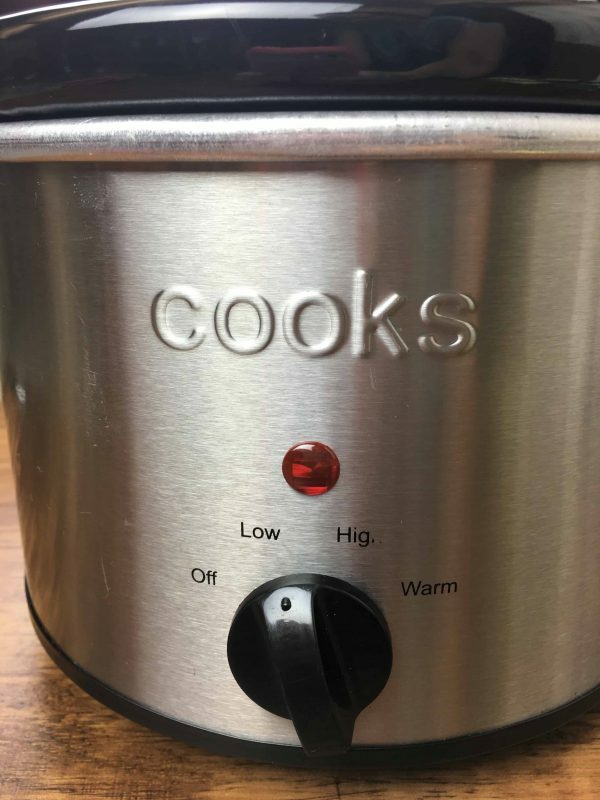 I used a very small slow cooker. It’s about 1.5 quarts. It’s perfect for side dishes like this one. I was excited about finding it at one of the local thrift stores for about five dollars. You’d be amazed at how many things you can find at thrift stores. Sprinkle some salt and pepper on top. 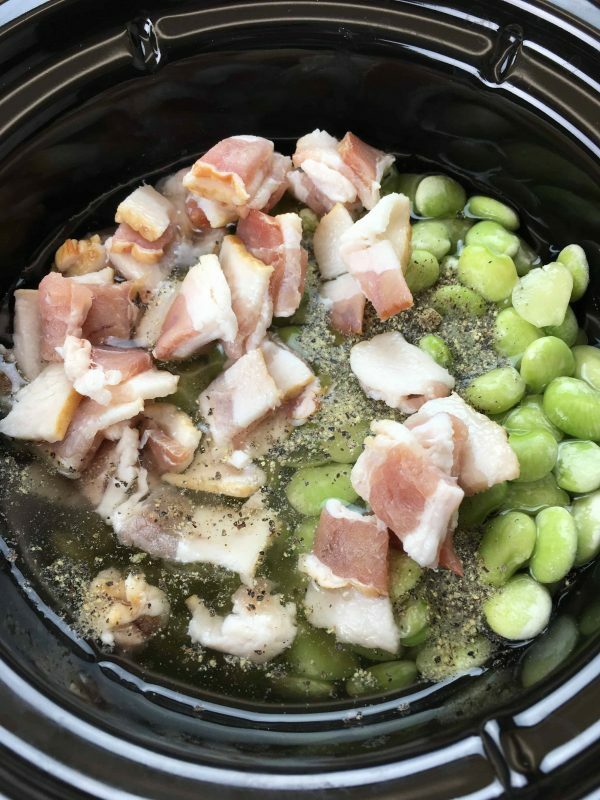 Cut up slices of uncooked bacon and add to the slow cooker. I used two pieces of bacon, but you can always add more if you’d like to. Bacon is going to add a lot of flavor to the dish. Give everything a stir and place the lid on the slow cooker. 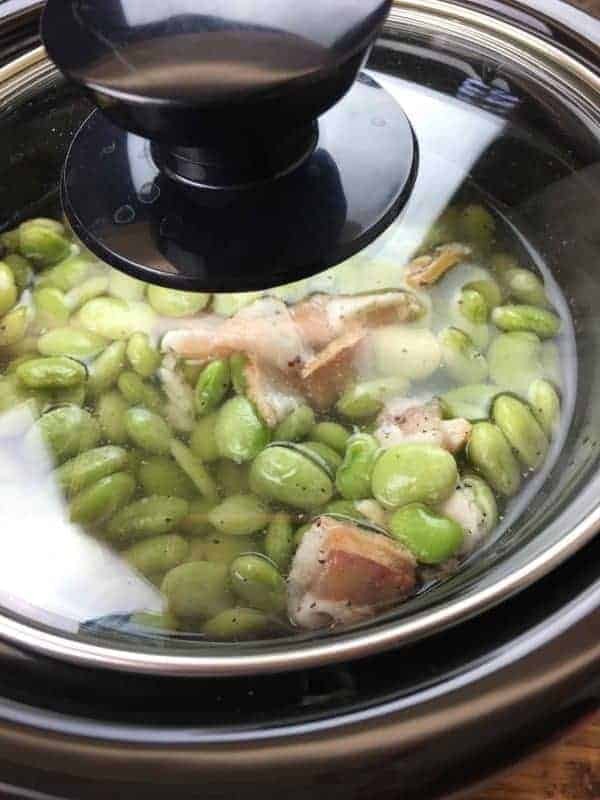 Cook the butter beans on low for about four hours. This recipe is perfect for those holidays when you don’t want to stand over the stove for too long. You can pop these in the slow cooker and have some butter beans a little while later. 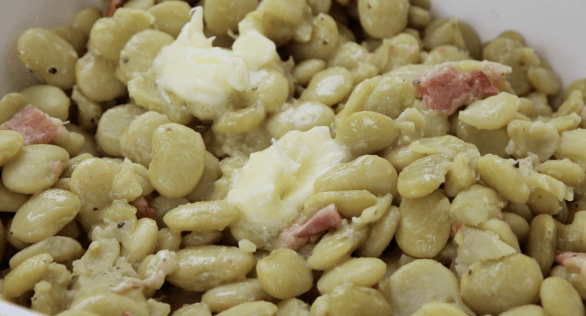 Butter beans go great with cornbread, ham, fried chicken, Thanksgiving or your Christmas meal. 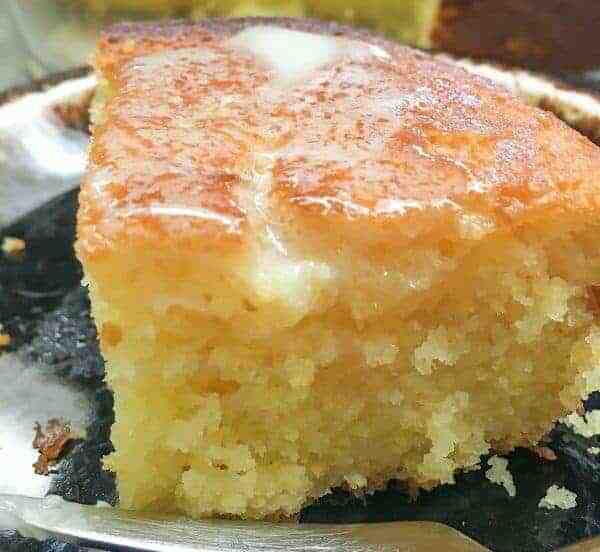 Once cooked, add a dollop of butter and serve. 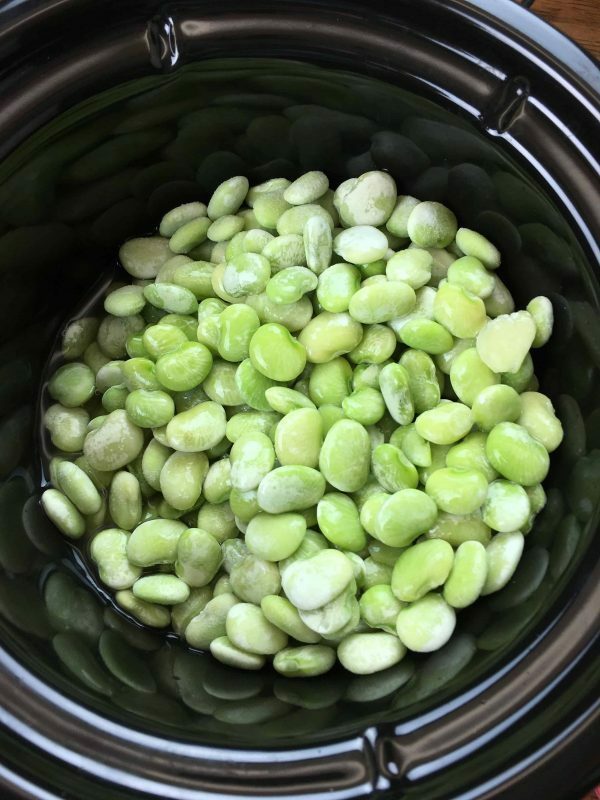 Butter beans, or lima beans, have a ton of health benefits. They are low in carbs and calories, so they are a good choice if you’re on a low carb, or low-calorie diet. Butter beans are high in fiber. The beans are high in protein, as well. 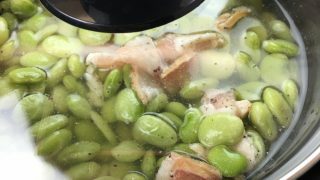 Southern Homemade Butter Beans is an easy recipe to make and it doesn't take much to get it cooking. The butter beans are the perfect side dish for dinner, or at Thanksgiving and Christmas. They cook up in the slow cooker and are a great addition to any meal. Add the butter beans to a small slow cooker. Pour the chicken broth and water over the butter beans. Add the salt and pepper and bacon. Stir and cover.